Heart stents have been found to be medically useless in a bombshell study published in The Lancet. ALL “benefits” of heart stents turn out to be nothing but placebo effect. 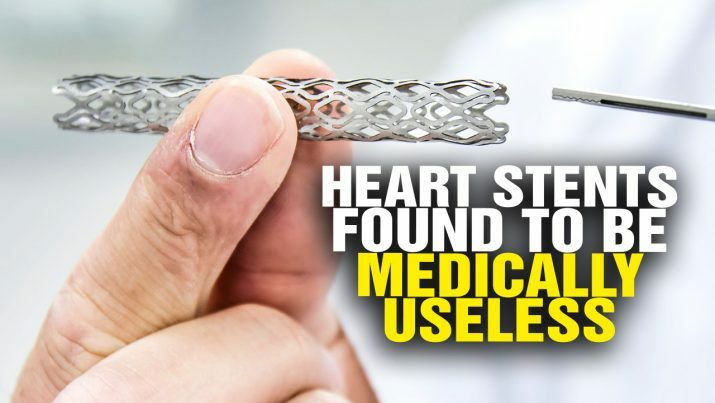 BOMBSHELL as heart stents found to be medically USELESS from NaturalNews on Vimeo.